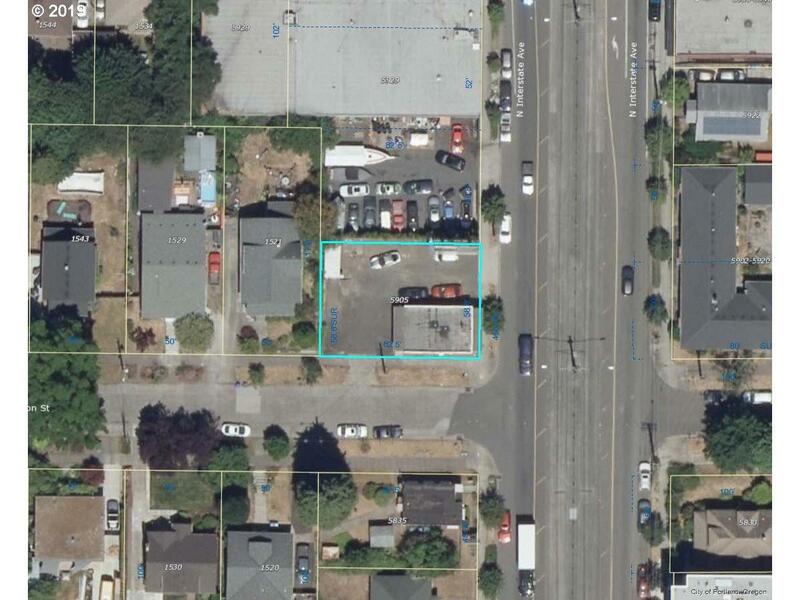 Just under 5,000sf corner lot in the EX zone for Commercial/ Industrial use! Utilize the existing building for your business or lease it out until youre ready to develop this amazing site with a new apartment building and maximize the land value! Located in popular Overlook near Arbor Lodge and close to mass transit, medical facilities, Adidas campus, shopping, dining and the Rose Quarter! The 85 Walk Score & 99 Bike Score say it all!